It's always part adventure, I promise. 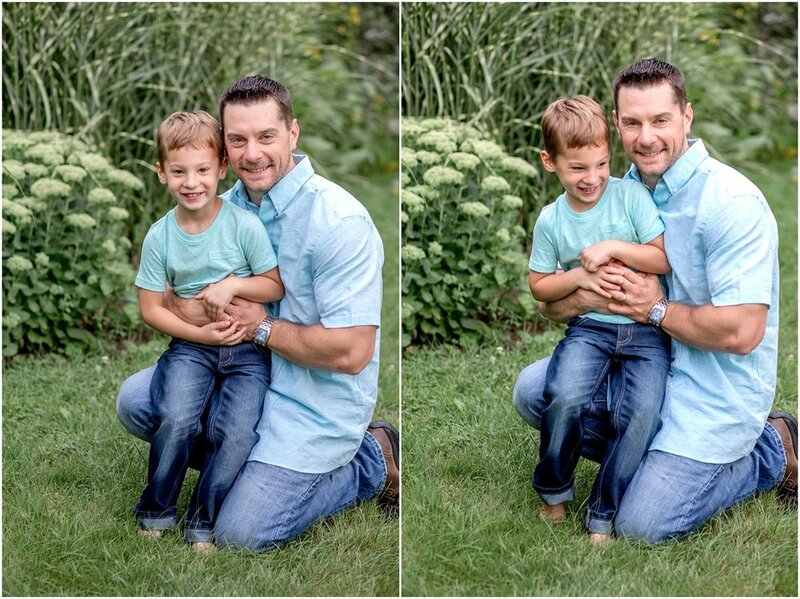 I'm excited to share these family portraits with you today! Living in Southern New Hampshire there are MANY beautiful places to photograph but BEAVER BROOK in Hollis, NH always tops my list of favorites! I met this amazing momma at a local event I host at JajaBelle's in Nashua. Eliza joined me and some other great women for Coffee & Cameras to learn more about using your iPhone to take better pictures. 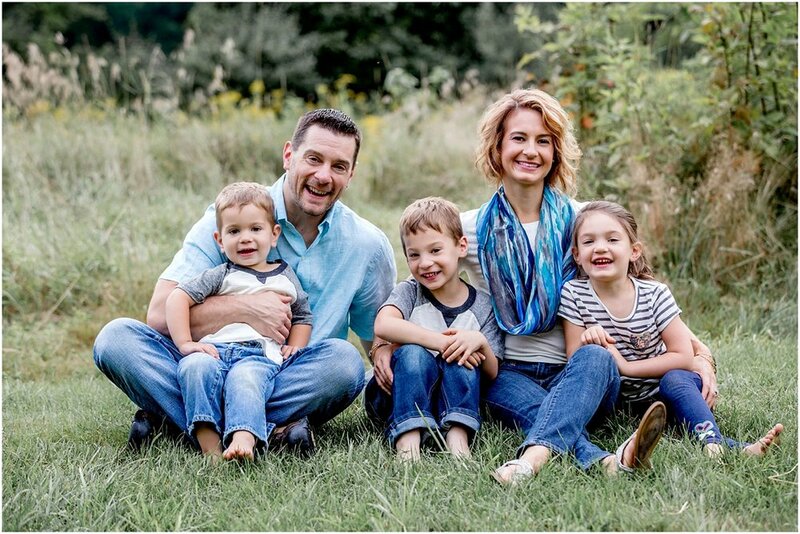 This momma is on the road to greatness and together with her husband just launched a wellness company, so be sure and check them out. Prior to our session together Eliza and I discussed their new business venture! It only made sense to incorporate headshots for both Eliza and Jason into this session. Two birds, one stone! :) Best of luck to you two! 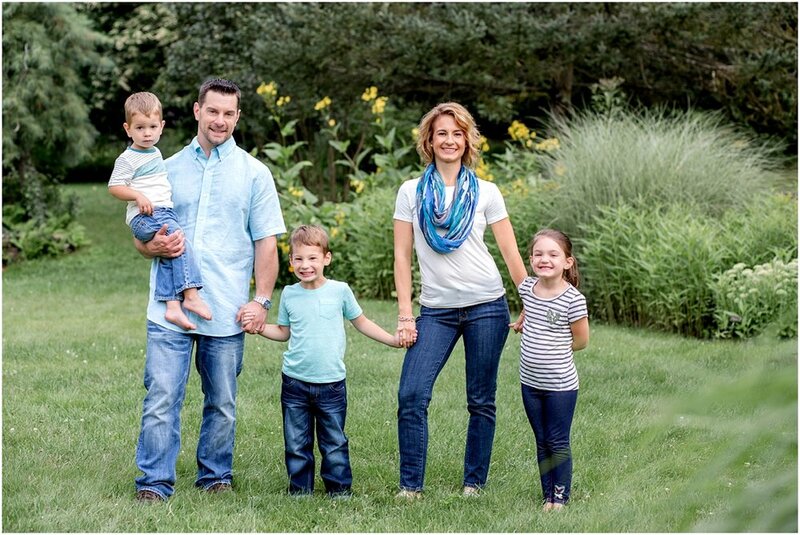 KELLI WHOLEY WITH LUMINA IS A SOUTHERN, NH FAMILY PORTRAIT PHOTOGRAPHER LOCATED IN NASHUA, NH. 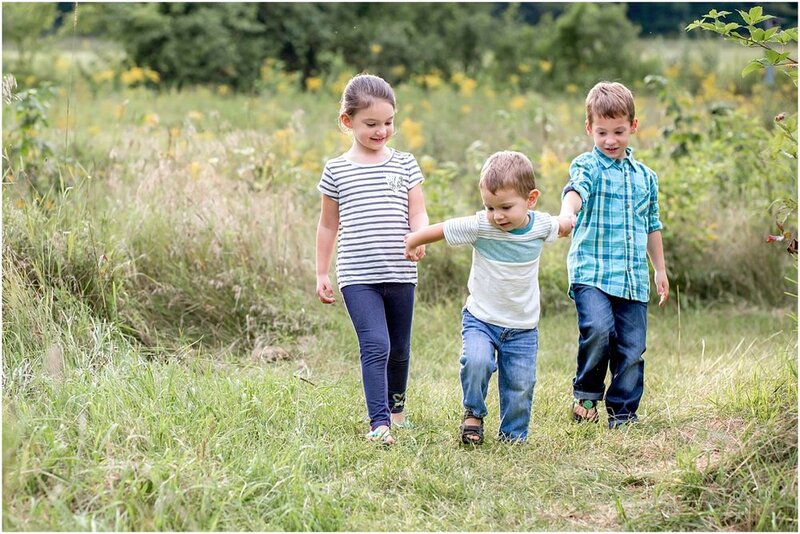 LEARN MORE ABOUT A FAMILY PORTRAIT SESSION WITH LUMINA TODAY!